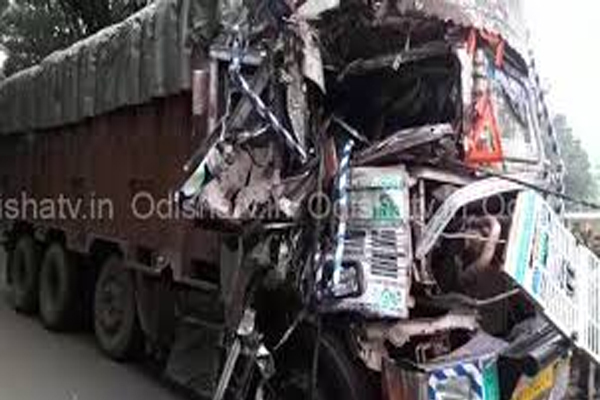 Sundergarh: At least 15 persons were injured, three of them critically, when a private bus collided with a truck head-on near Khutugaon under Lahunipara police limits in Bonai of Sundergarh district today. All the injured persons were admitted to Bonai Hospital. The bus ‘Jagadamba’ was on its way to Pallahara from Rourkela when the mishap occurred.